Brian Meixner has vast experience as a conductor of all levels of ensembles, ranging from youth bands to professional ensembles. 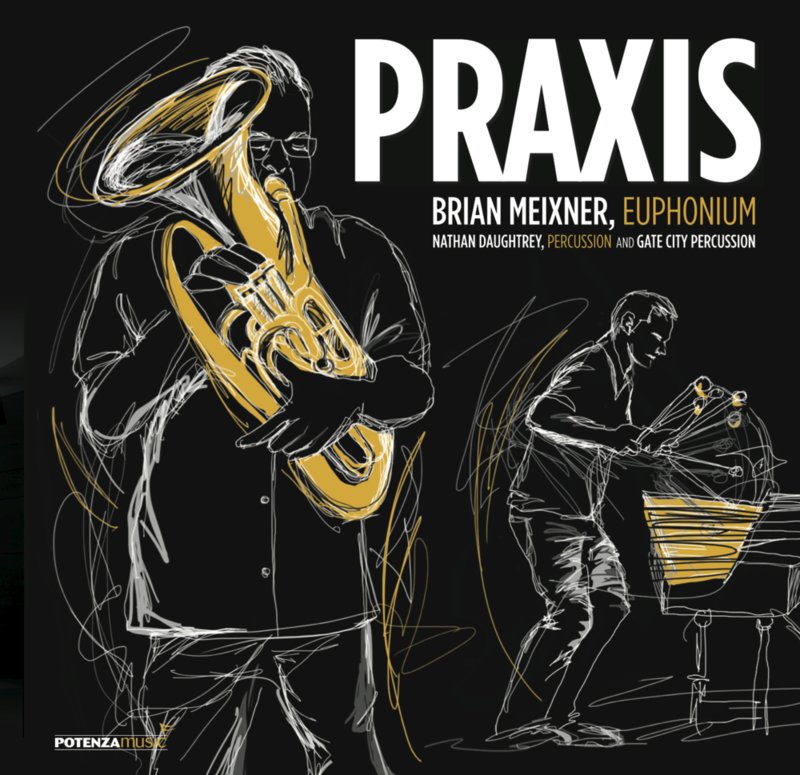 Brian Meixner is an accomplished euphonium soloist, chamber musician, recording artist and conductor, with a long history as a successful educator. Check out these recordings, featuring Brian Meixner as conductor, euphonium soloist and chamber musician.